If you are thinking about starting to reload, you found the best place to start. Reloading indeed saves you money, and no manufacturer saves you more than Lee. Our mission is simple: Produce the best American made value in reloading tools. The calendar has turned another page and the Lee family has now been producing affordable reloading products for 60 years. 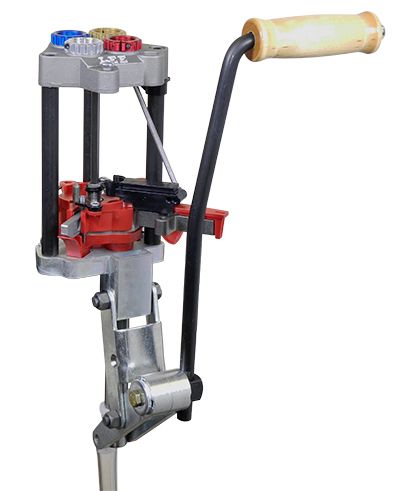 I am excited to announce the new Auto Breech Lock Pro progressive press. Click the press photo on the right for complete details. Check out our complete line of reloading and casting equipment on our site, then visit your local merchant. If you are not blessed with a local dealer, one of the many online dealers will quickly and economically fill your order. 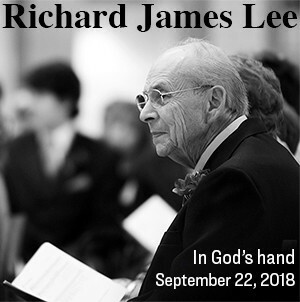 On a personal note, my Father, the inventor of the “Lee Loader” and more than 30 other patented reloading products recently passed away. Without Dad, I wouldn’t be here, and reloading your own ammunition would have been an expensive hobby for a wealthy few. Category: How do I start reloading? The first step in selecting a die set for a cartridge is to know where and for what purpose the ammo is to be used. If you have no loading equipment and are just getting started, you must consider that these basic steps need to be taken. 1. Resize and de-prime the spent case 2. Prime the spent case 3. Charge the case 4. Seat and crimp (if desired) a new bullet.